I developed this mindfulness-based social and emotional learning certification program just for you. With exclusive benefits, resources, and personal coaching support you don’t want to miss this opportunity to grow your educator skill set and advance your carreer in a growing industry! 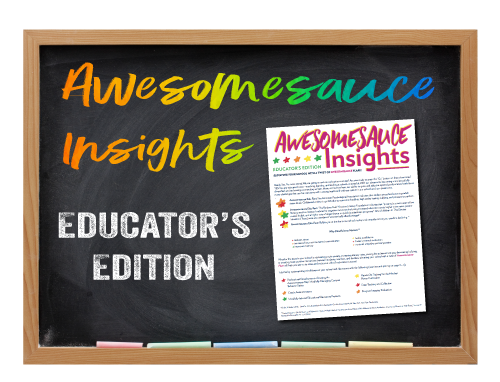 Sign up for my educator’s-only e-mail list below to get your free resources for schools + classrooms and, to receive exclusive mindfulness-based social and emotional learning insights, tips, and tools. More information regarding my comprehensive digital course Mindfulness Education University coming soon!